Open your PDF document with Adobe Acrobat. 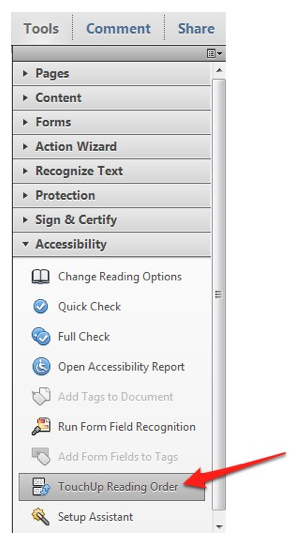 Choose Tools, Accessibility, Touch Up Reading Order. 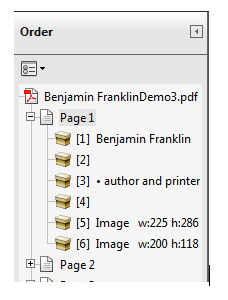 The numbers on the boxes around your content indicate the current reading order of the document. 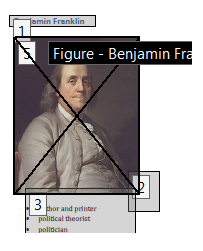 In the Touch Up Reading Order window, choose Show Order Panel. 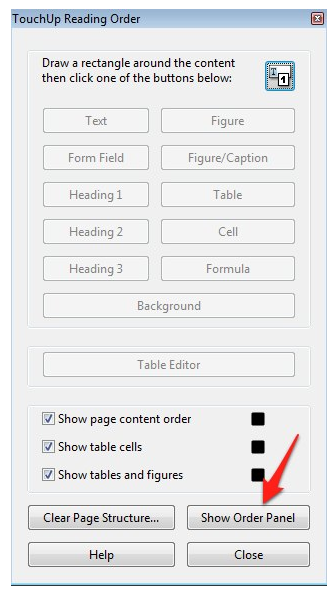 In the Order Panel, you can change the reading order by opening the desired page and using drag and drop.